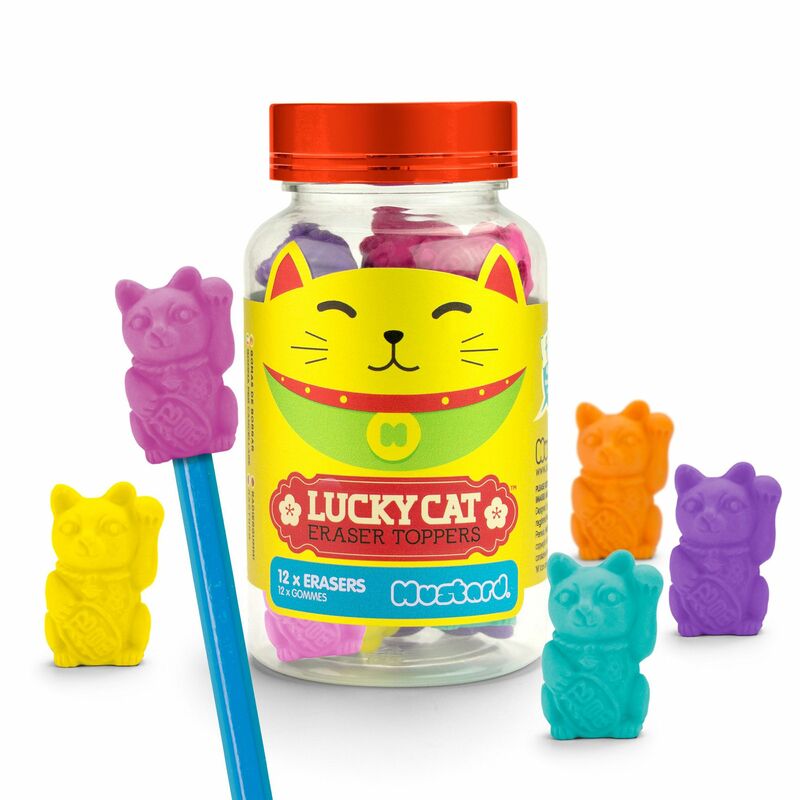 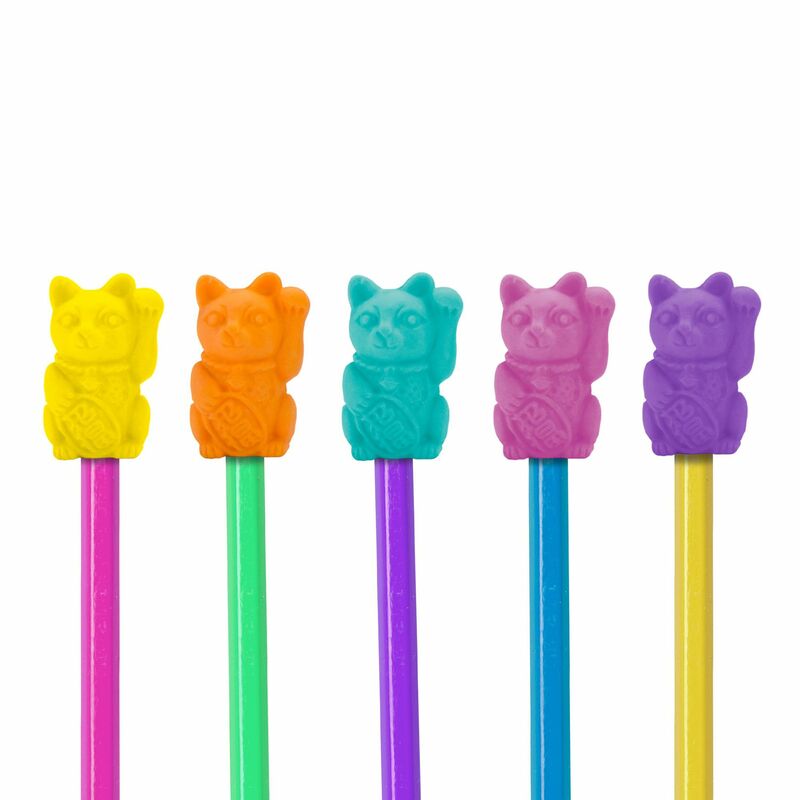 Sometimes, coming up with a great idea or drawing can require a lot of thought and … luck, with Mustard Lucky Cat eraser toppers, everything in possible, and if you make some small mistakes, that’s fine since you can erase them quickly and without any effort. The eraser toppers boast a funky cool look, and come in a practical pack of twelve, so your luck will last through many drawings and sketches. 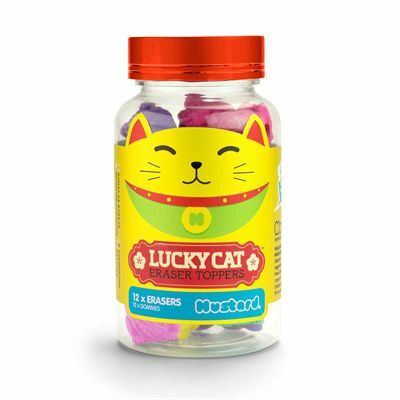 for submitting product review about Mustard Lucky Cat Eraser Toppers.